What’s the deal with robobrokers? 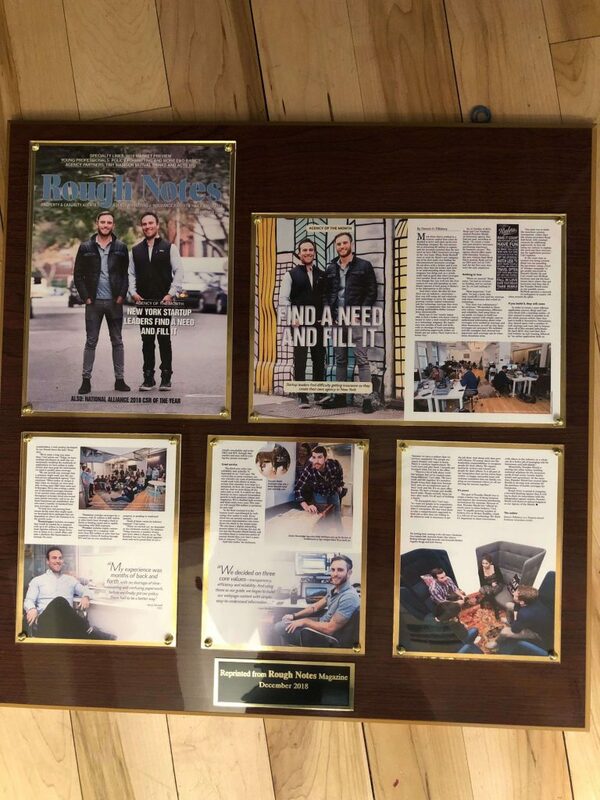 Shout out to Rough Notes sent us a very snazzy framed version of our agency of the month feature. Last month we welcomed Hailey and Shraddha to the Founder Shield family. Hailey is our newest ops hire, from Austin, Texas and a UT grad. She moved to NYC for the role and saw snow for the first time (the pics are on our insta) Shraddha, an NYU senior takes the reigns as the FS intern and is super excited to get started on some projects. A few of our sales team members were out in San Francisco last week at the Micromobility Conference to learn about the future of this rapidly growing industry and meet a few of our clients. January marked the first session of the Interplay Ops Club, a meetup where we share knowledge between companies in the Interplay family. The goal of the club is to share knowledge on how to improve operational efficiency whether through, new tech, automation, processes, demonstrating how to apply strategic frameworks. 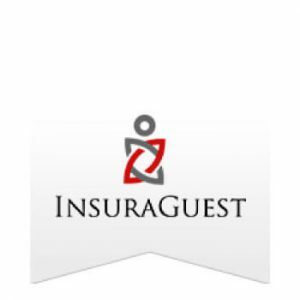 InsuraGuest is striving to be the worldwide leader for delivering hotel guest insurance products, which reduce the hotels’ risk profile and incidentals while enhancing the hotels’ guest experience. ISG and its proprietary software is the only one of its kind in the world, it has partnered with some of the industry’s top leaders and insurance carriers, and has completed integration with over 70 property management systems; including Oracle, INFOR, and Springer Miller. Breuer Premium Pet Food Company is an innovative human grade dog food manufacturer born & raised in NYC. They are dedicated to providing pet parents with the highest quality health & wellness products delivered online and in pet specialty stores. Troika Digital is the Performance Marketing arm of the Troika Mission Group. The company is a full-service digital agency that specializes in working with direct-to-consumer brands across all major platforms. We are programmatic experts, working collaboratively with each of our clients to produce tangible outcomes. 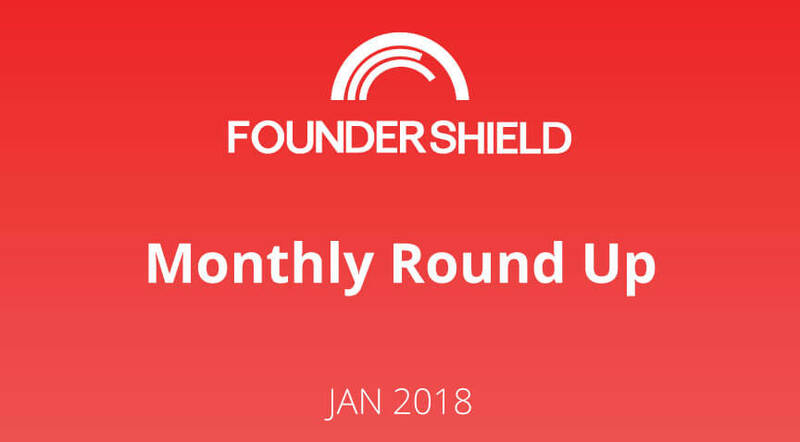 As a special promotion for Founder Shield readers, they are offering a free audit of your paid and organic media channels to help identify potential areas of opportunity. Email Derrick Lachmann DLachmann@TroikaMedia.com to arrange your audit. 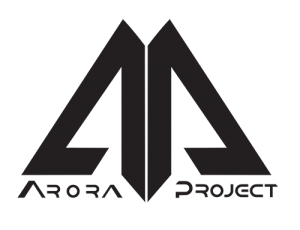 The Arora Project is a globally recognized leader in the crowdfunding & digital marketing industry that has helped entrepreneurs globally raise over $30 Million in funding. 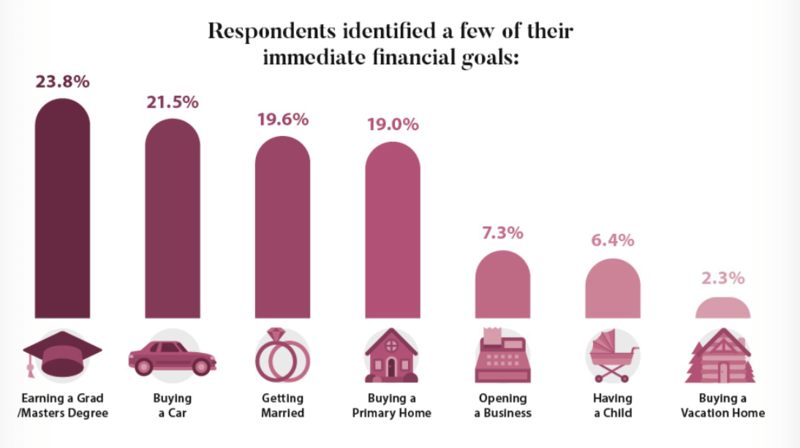 Today they maintain expertise in crowdfunding as well as offer a wide array of digital marketing solutions to innovative companies looking to scale the next big idea. At the core of Arora’s success is a robust data-driven decision making engine with an experienced and passionate team. Arora is offering 10% off all digital marketing & crowdfunding services for Founder Shield readers. Q4 Earnings Nuggets – Facebook reported a record profit for the fourth quarter. Microsoft reported revenue below expectations. Apple reported its first decline in both revenue and profit in the December quarter in more than a decade. Pumpkin Spice Latte 2020 – Howard Schultz, the ex-CEO of Starbucks, is exploring an independent 2020 presidential bid. Will you be replaced by a robot? 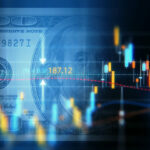 – A new report from D.C. think tank Brookings Institution found about one-quarter of U.S. jobs will be severely disrupted by advances in artificial intelligence-driven automation. We for one welcome our new AI overlords. Big Tech, Big Lobbying Budget – Facebook, Google, and Amazon together poured $48 million into lobbying efforts in 2018, up 13% annually, per recent government reports. Go Sports – This guy loves sports, you love sports, we all love sports. Fyre Farce – Netflix and Hulu dropped documentaries on the Fyre Festival fiasco last month and Shutterstock jumped on the hype with by recreating the trailer with stock footage. In other Fyre news a GoFundMe campaign for Pamela Carter, the lovable restaurant owner whose life savings got wiped out as a result of the festival has raised over $200k. Best of the Superbowl Commercials – Jeff Bridges not ordering a white Russian? Hmm.